PC programming cables may be used for tuning the motors and drives to achieve the best performance for certain applications. 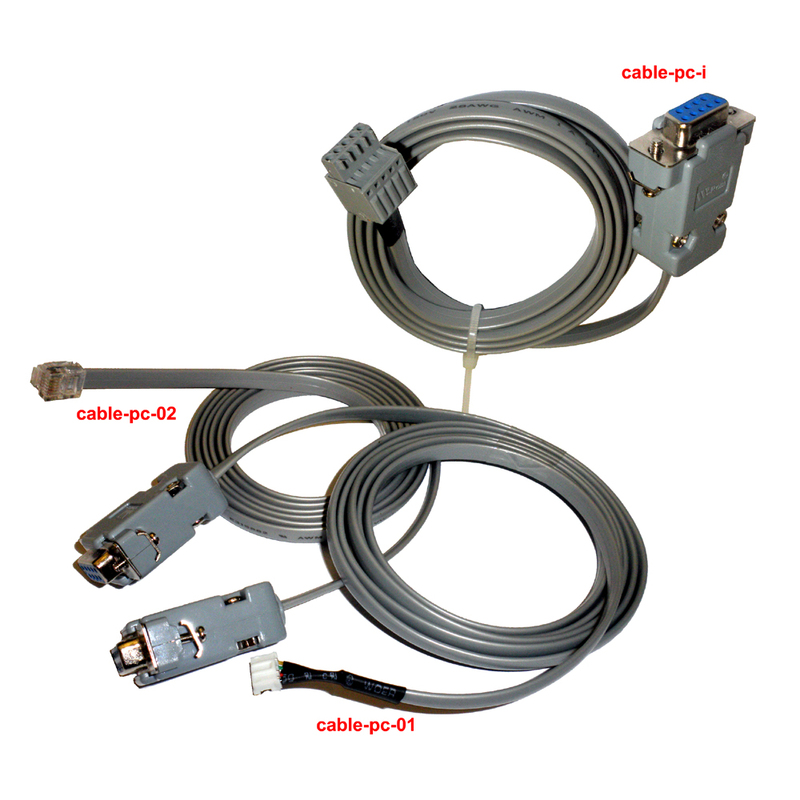 The programming cable options/models below are for DMD series digital stepper motors, DSD series and ACS series digital servo drives and iSS57 integrated motors with drive/encoder etc. If you are not sure wether the cable is needed or not for your applications, please contact our office for further advice.